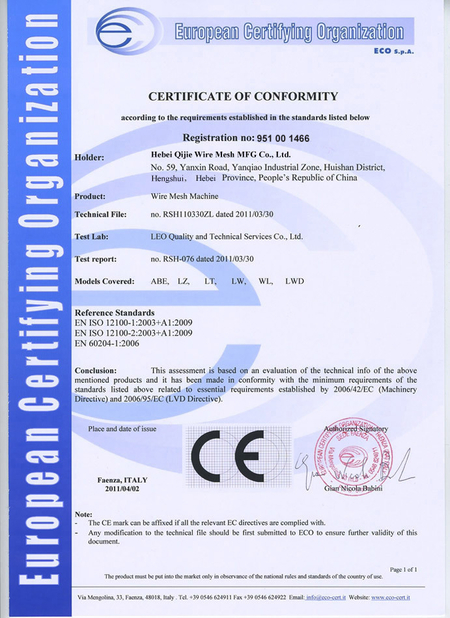 Width and length of the panel could be customized. 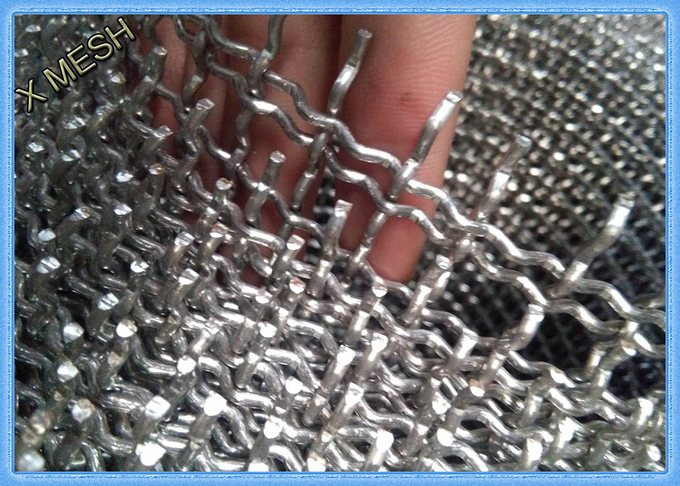 Double crimp mining screen, single intermediate crimp mining screen, double intermediate crimp mining screen, lock crimp mining screen, flat top mining screen, pressure welded mining screen. 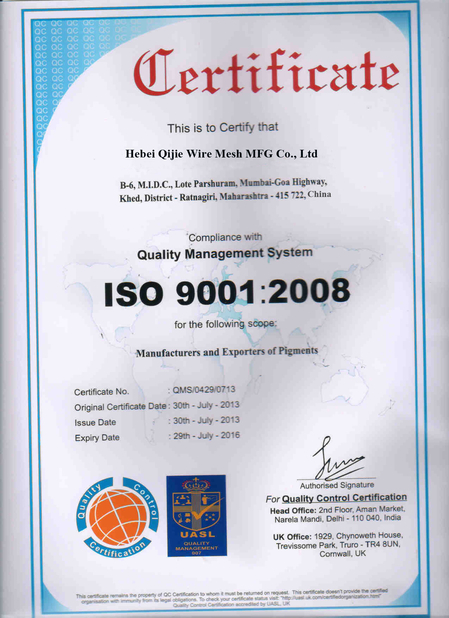 low carbon steel wire(Q195),glavanized wire. 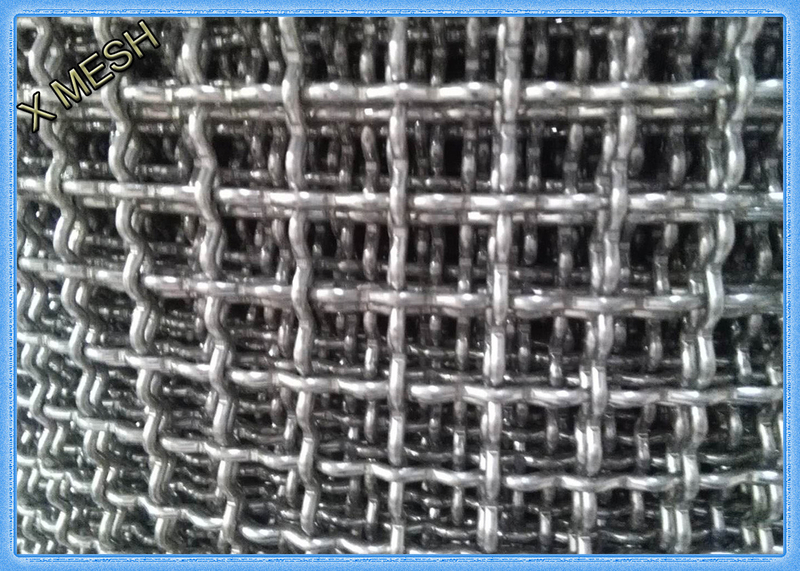 Feature standard mesh,stable structure,standard size,long useful life. Delivery time 10days after receive the deposit. 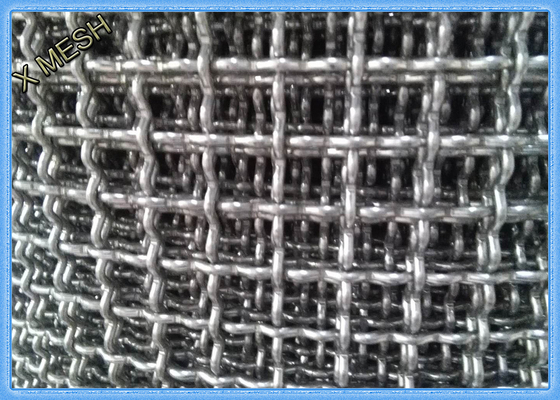 Special Mesh and wire diameter can custom for you. Special size can design and make for you.